Just in! 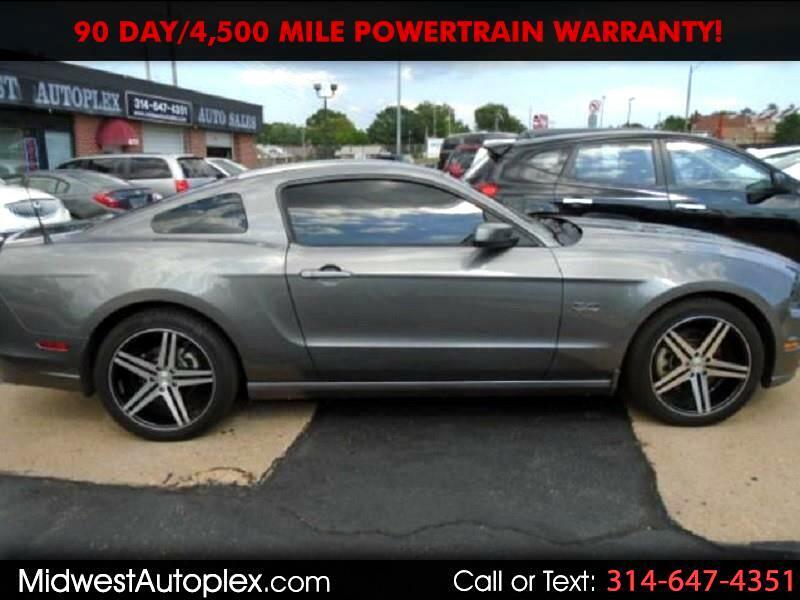 Check out this Virgin Unmolested 2013 Mustang GT Premium! It’s one of the most popular sports car models out there, it’s proven to be safe, reliable and an excellent investment--a proven value you’ll love. Make it yours before it’s gone! LOW LOW MILES, PERFECT CARFAX CERTIFIED NO ACCIDENTS BUYBACK GUARANTEED! PRICED TO SELL THIS WEEKEND!! KBB RETAIL $27,215!! HEATED LEATHER, SHAKER, SYNC, BLUETOOTH, XM, Mustang GT RWD 6-Speed 5.0L V8 Ti-VCT 32V 1 OWNER, Recent Arrival! Awards: * Car and Driver 10 Best Cars CUSTOM WHEELS, 90% TIRE TREADS, HEATED LEATHER SEATS, BACK UP SONAR, ABSOLUTELY STUNNING CONDITION, FREE WARRANTY, SAFETY AND EMISSIONS INSPECTIONS PROVIDED, Carfax Clean! Just e-mail us & we'll fwd you a FREE copy. EASY No Haggle Price! A+ rated by Better Business Bureau. Our Clients are extremely important to us and it shows, Financing Available (W.A.C.) at 3.75%. Try $402 per month NO MONEY DOWN.